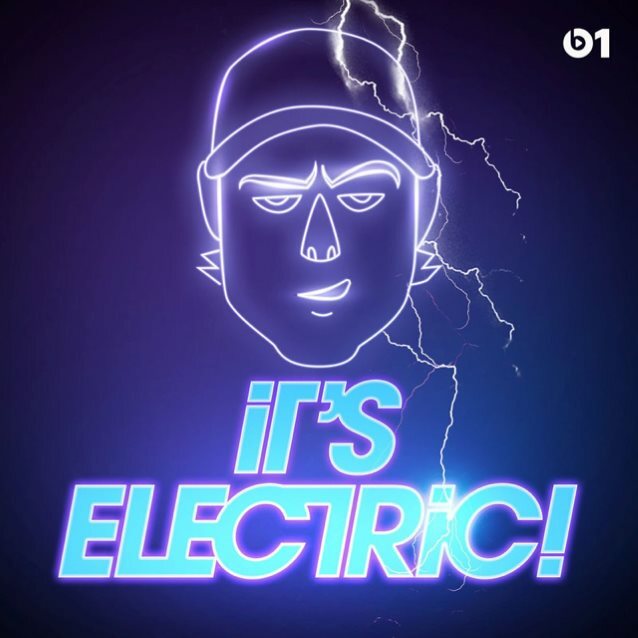 As the host of his very own weekly Beats 1 online show, "It's Electric! ", on Apple Music, Lars Ulrich celebrates the reissue of METALLICA's "Master Of Puppets" album with two special shows with some very notable guests. 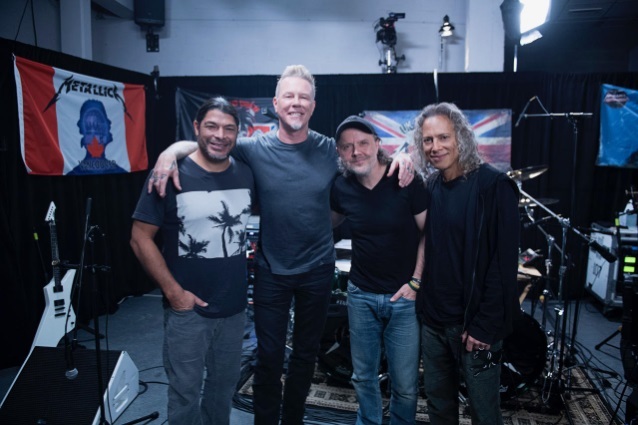 The two-part series was recorded at the band's most recent European tour stop in Antwerp, Belgium and Lars welcomes back to the show James Hetfield, Kirk Hammett and Robert Trujillo to cover all things "Puppets", discussing the first riffs recorded on a Fostex to James's lyrical influences with many, many more stories in between. Traveling from places far and wide, Lars is also joined by the album's co-producer and engineer Flemming Rasmussen and mixer Michael Wagener for their tales from Sweet Silence Studio in Copenhagen. Part one of the conversation is available on demand to Apple Music subscribers here. Part two of the conversation will air on Sunday, November 19. 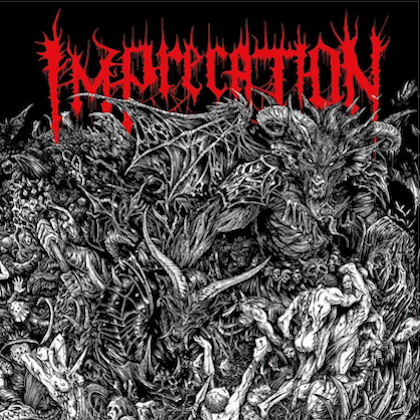 Listen live for free. Otherwise, Apple Music subscribers can listen to the show on demand here. "Master Of Puppets" has been remastered for the most advanced sound quality and is available in various digital and physical configurations. "Master Of Puppets" was originally released on March 3, 1986, on Elektra Records and went on to become the first METALLICA album to be certified platinum by the Recording Industry Association Of America. The album has been certified six times platinum in the United States and has sold over 10 million copies worldwide. 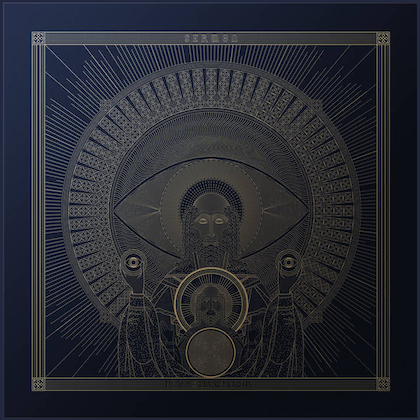 In 2016, the album became the first metal album to be added to the National Recording Registry of the Library of Congress, an honor granted to works deemed "culturally, historically, or aesthetically significant."